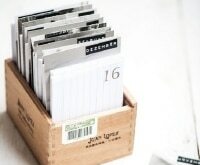 Getting yourself organized doesn’t have to be a chore. 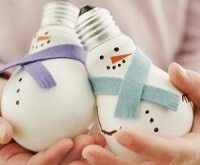 Instead, use as an opportunity to decorate your home with beautiful handmade storage containers. You can make bins, boxes, and baskets of all sizes from scratch, or embellish plane bases for a quicker but equally eye catching end product. And if this inspires you to get organized, find out how to organize your whole home. Update your storage bins and save on materials with Jo-Ann, Michael’s, and Hobby Lobby coupon codes! Add a pop of color (or several!) 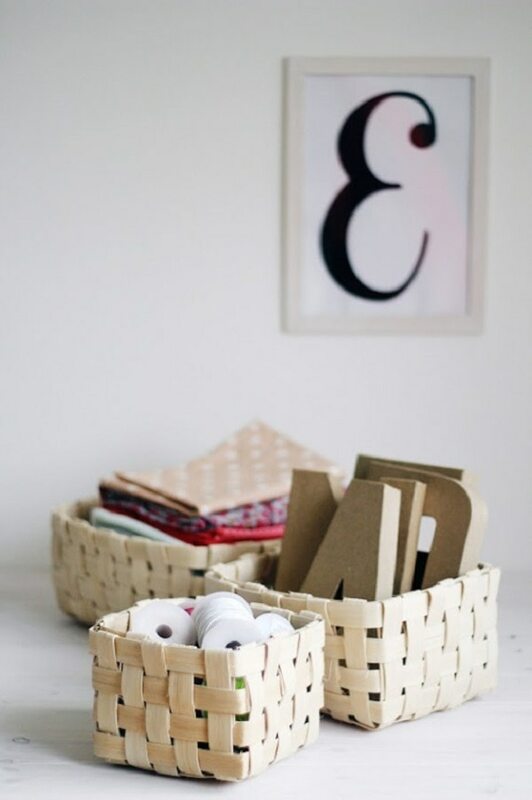 to a plain wire basket for a fun storage piece you won’t want to hide in your closet. 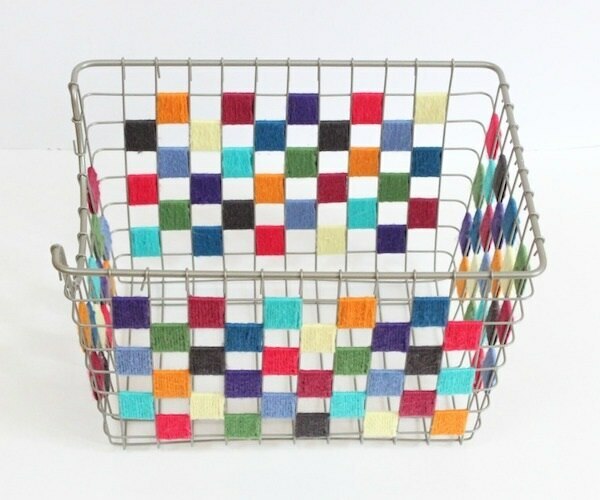 Our checkered yarn storage bin tutorial shows you how you can simply take yarn and a wire basket and transform it into this fun and functional piece. 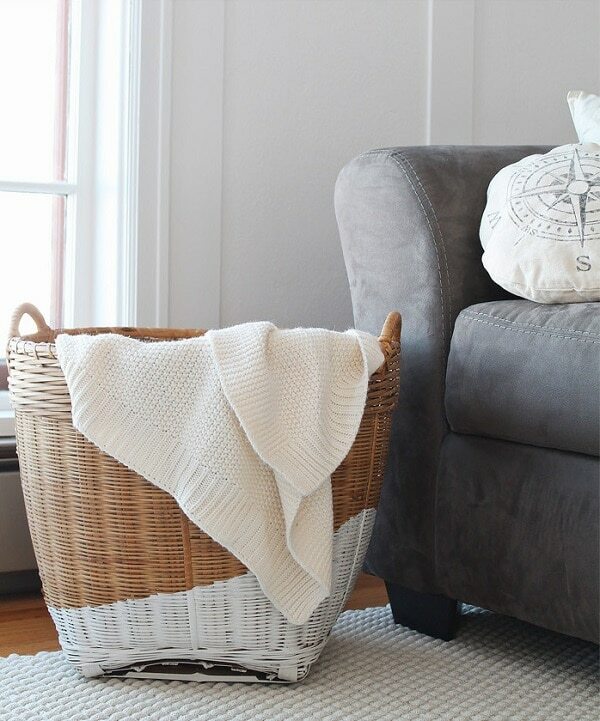 Oversized baskets are a chic storage solution for the living room. 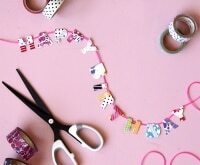 Make yours a bit more unique by using painter’s tape to mark off the bottom portion and painting it a solid hue. 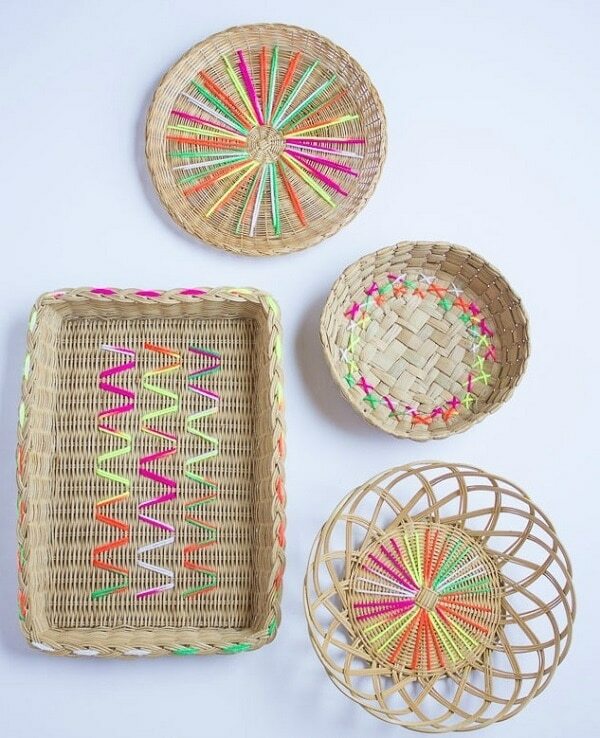 These basic woven containers are a great introduction to basket making. Make a collection in various sizes to suit all of your storage needs. 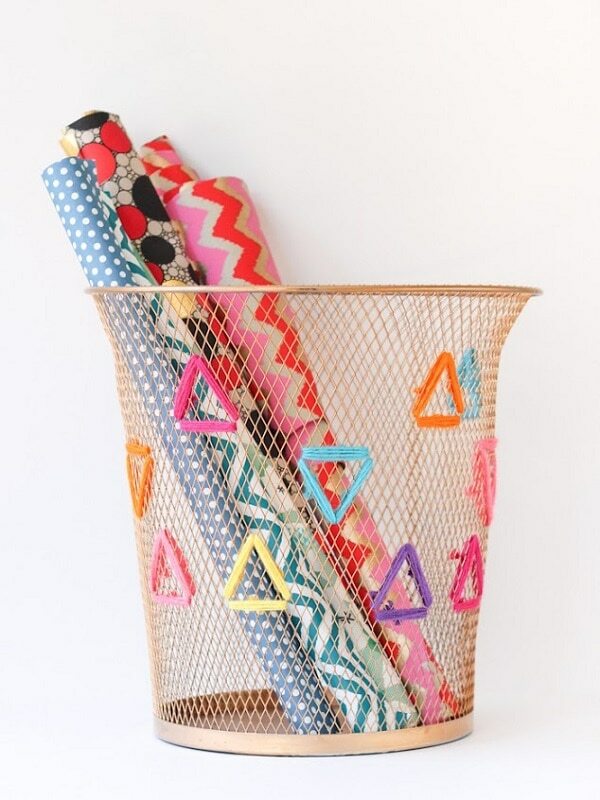 Turn a trash bin into a treasure. 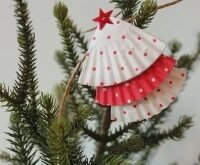 Embroider it with simple colorful triangles, and use it to store wrapping or craft paper. Add visual interest and even more organizational capacity by painting numbers on simple striped storage bins. Metallic gold pops against black and white. Spruce up your living room decor with a cheerful storage box. 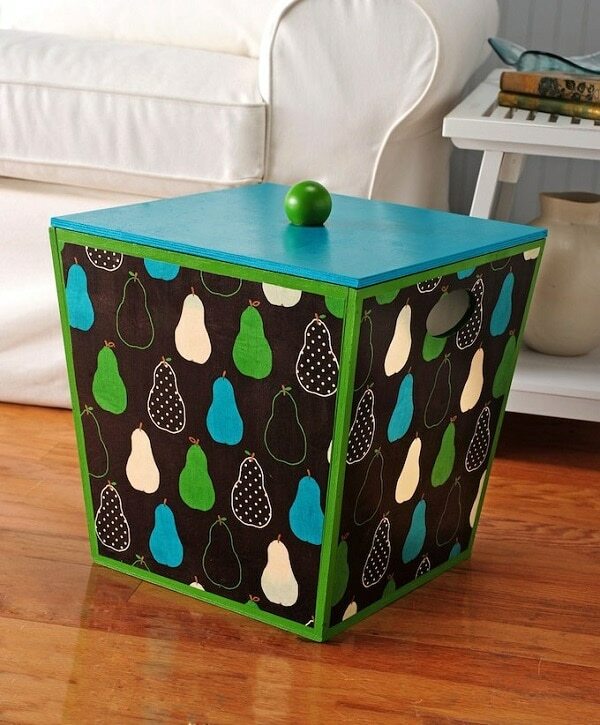 Transform a plain wooden base by painting and covering it with fabric using Mod Podge. Jeans really do go with everything — even your home decor. 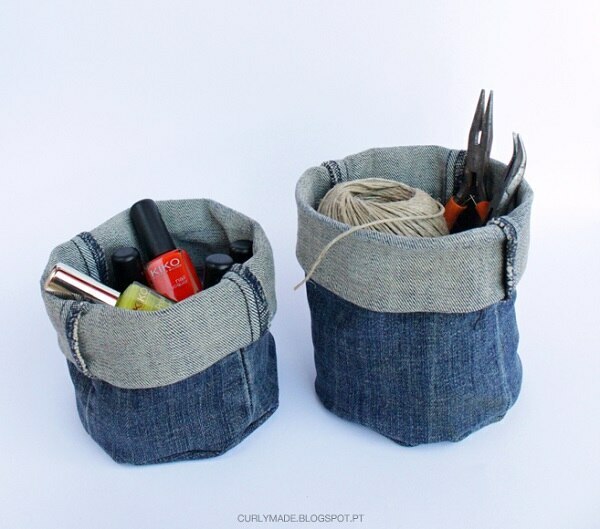 No sewing is required to make these denim buckets, and you can use a pair of old jeans so they’re essentially free. 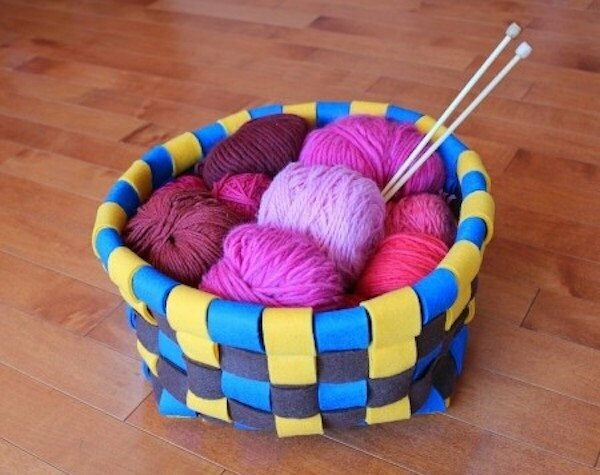 You can transform everyday baskets using pops of colorful yarn and basic embroidery techniques. 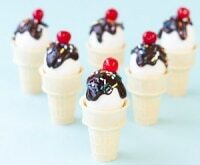 Have fun with different geometric designs (starbursts, zigzags, etc.) 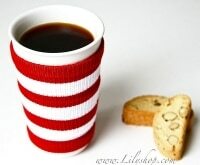 that complement the basket’s shape. 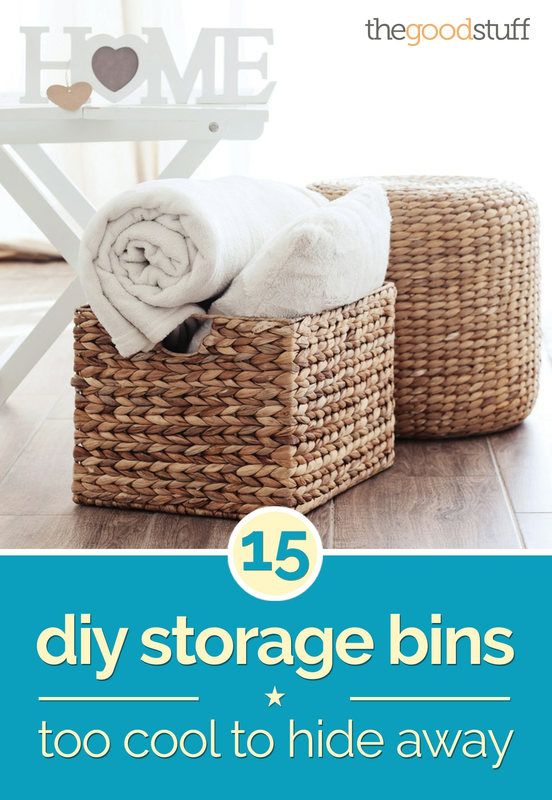 Give plain white storage bins a modern upgrade. Make a stencil out of adhesive vinyl sheet and paint on a simple geometric design. 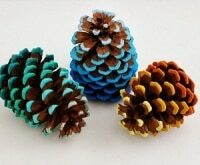 No sewing necessary to make these colorful felt baskets; just some simple weaving techniques and a bit of glue. 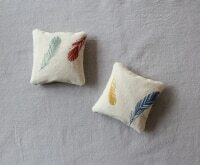 They’re ideal for holding balls of yarn or other soft items like socks. 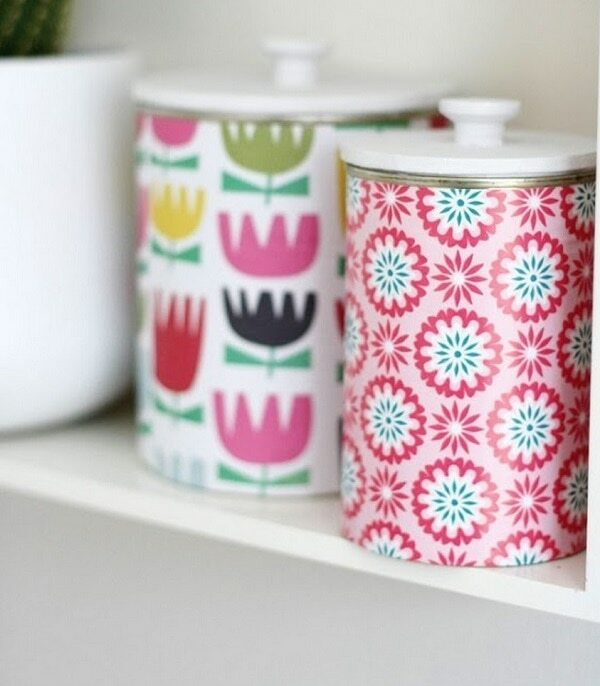 Turn old tins into prettily patterned storage containers with Mod Podge and decorative paper. They’re perfect for stashing kitchen essentials; you’ll even make handled lids to keep contents safe. 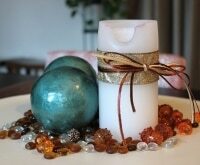 Add this charming accessory to your desk decor. 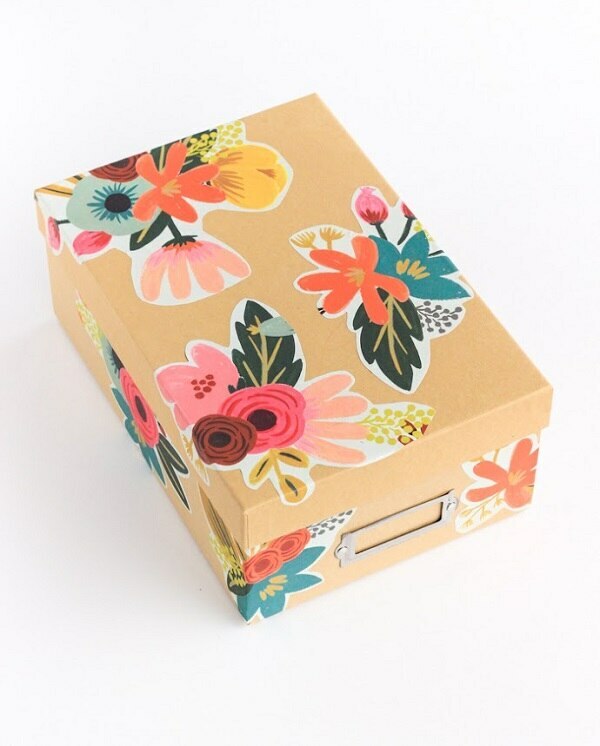 To make, simply decoupage large paper motifs onto a plane storage box (or shoe box). 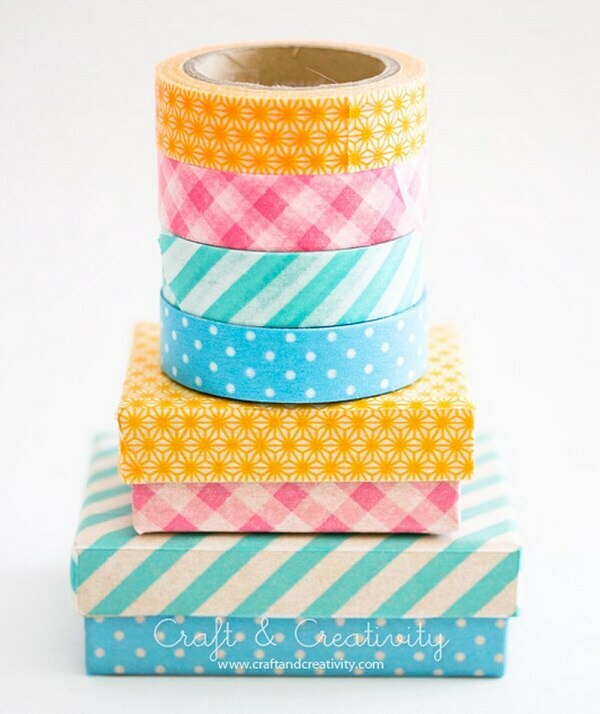 For a smaller storage solution, cover little cardboard boxes in washi tape. 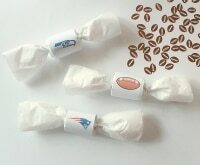 Use them to hold craft or office supplies. If you haven’t yet transferred all your subscriptions to digital, you’ll need to keep all those magazines tidy. 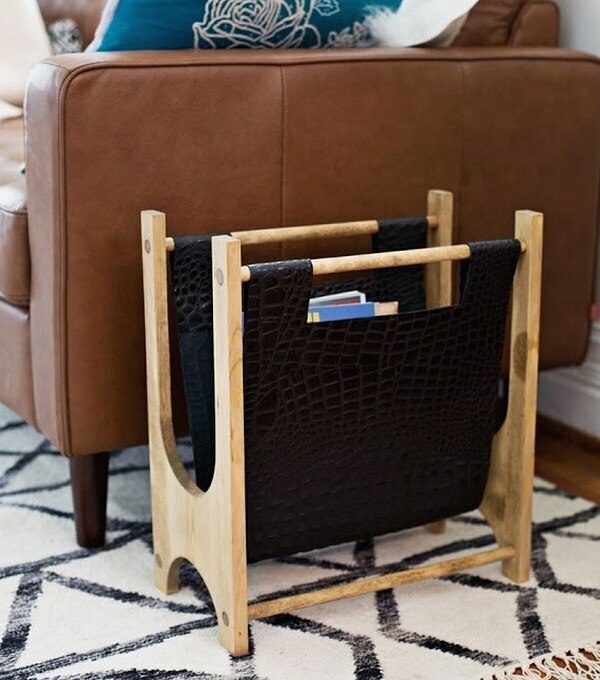 And if you’re feeling ambitious, you can make this chic wood and leather magazine rack from scratch. Who knew paper bags could be so chic and sturdy? 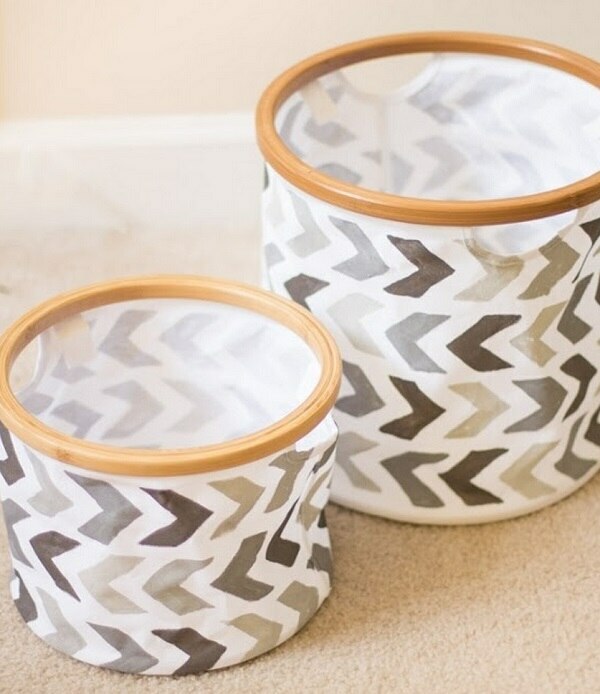 Make your own version of these fabulous storage bins using this tutorial. 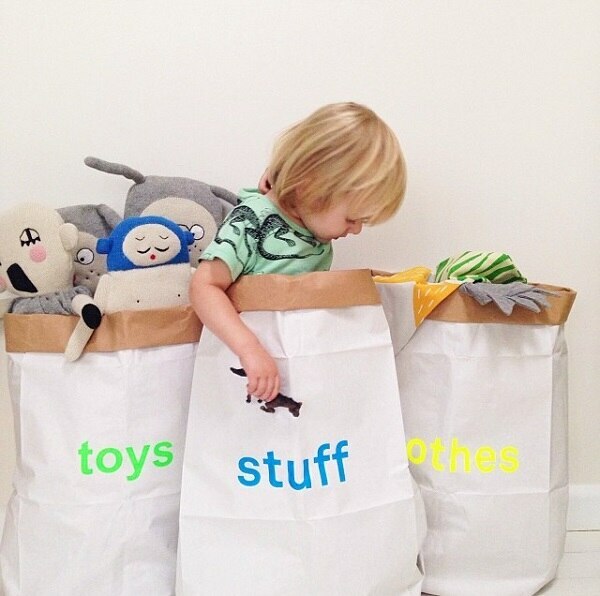 This spring cleaning season, declutter and decorate at the same time with creative and colorful storage containers. You’ll satisfy your DIY and organizational impulses at the same time, and with all these pretty containers around, you’ll be more likely to keep things tidy!